In a letter to the FCC, T-Mobile Chief Executive John Legere asked the government to move forward "expeditiously" in reviewing the merger of the No. 3 and No. 4 wireless carriers, and attempted to allay fears the deal would mean higher prices. "While we are combining our networks over the next three years, T-Mobile today is submitting to the commission a commitment that I stand behind -- a commitment that New T-Mobile will make available the same or better rate plans for our services as those offered today by T-Mobile or Sprint," Legere wrote in the letter. The pledge comes a week before two committees in the House of Representatives -- Energy and Commerce and Judiciary -- hold a joint hearing to discuss the transaction. The hearing is set for Feb. 13, and both Legere and Sprint Chairman Marcelo Claure have agreed to testify. 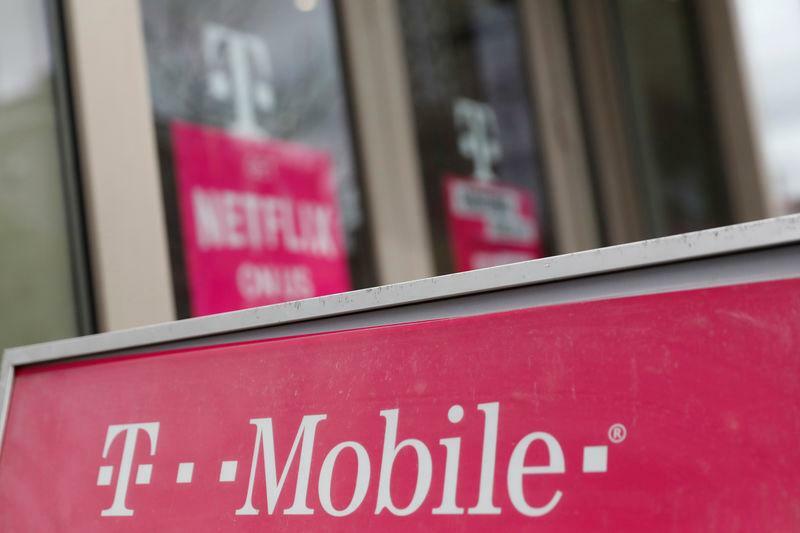 In a separate government filing, T-Mobile noted that while it would attempt to fend off price increases it may have to adjust rates to pass through costs like taxes or third-party fees that "are not within the control of New T-Mobile."